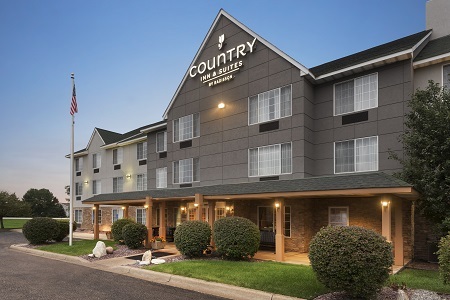 The award-winning Country Inn & Suites® by Radisson, Minneapolis/Shakopee, MN is in the heart of Minnesota’s favorite entertainment destination. Try your luck at Mystic Lake Casino, or make bets on a horse race at Canterbury Park. 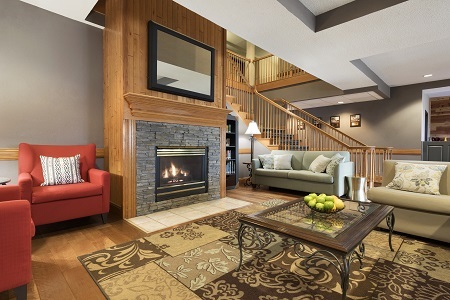 If you’d prefer to spend your time shopping for the latest fashions, Mall of America and Twin Cities Premium Outlets are both less than 20 miles away. When you’re ready to unwind, grab a cup of coffee and a cookie from the lobby before you head to your room to watch TV or surf the Web with free Wi-Fi. 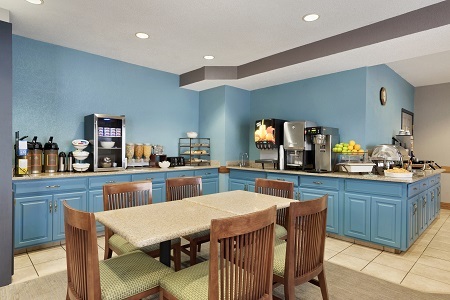 Before you head for the office or set out on an adventure at Valleyfair amusement park, you can fuel up at our complimentary, hot breakfast, served in our dining room. Crispy Belgian waffles, fresh fruit and a rotating selection of hot items are just a few of the delicious choices each day. If you’re in a hurry, grab a cup of coffee and a bagel for the road. For lunch and dinner, try a nearby restaurant like Zuppa Cucina, a local favorite serving deli classics like sandwiches, wraps, soups and salads. Canterbury Park – Experience the rush of victory at Canterbury Park, home to one of the country’s premier horse-racing tracks and only five minutes from the hotel. Pick a winning horse before heading to the park’s Card Casino to play poker while you wait for the race to start. Mystic Lake Casino – Less than 10 minutes from our hotel, Mystic Lake is one of the best casinos in the Midwest. Play cosmic bingo, blackjack and slots, listen to big musical acts like Kesha, or sample Minnesota craft beer at Promenade Bar. Chanhassen Dinner Theatres – The actors will have you laughing, clapping and experiencing spine-tingling suspense at the nation's largest dinner theater. Located less than six miles from our hotel, this attraction is a great choice for couples, families with kids or groups of friends. 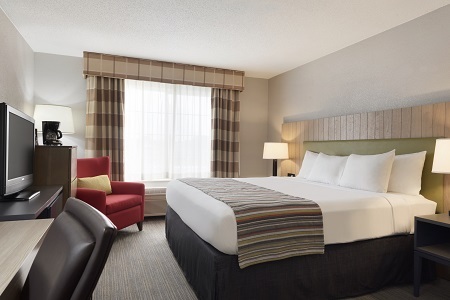 With a location near Minneapolis-St. Paul International Airport (MSP) and area businesses like Seagate Technology, Bayer Crop Science and Shutterfly, our hotel is an ideal choice for your next corporate or social event. Keep guests engaged with free Wi-Fi in our modern meeting space and allow our professional staff to help you plan every detail for the perfect gathering. Please note: Vaping and e-cigarettes are also prohibited. This hotel is unable to accommodate pets. Drinking alcohol is prohibited in all public areas including the lobby, hallways, pool areas, breakfast room, meeting room and parking areas. To ensure all guests enjoy a peaceful and safe stay, fireworks are not allowed anywhere on hotel property. The breakfast and meeting rooms are not allowed to be used for private/group dining, parties or meetings without prior approval from the hotel. Fees may apply.